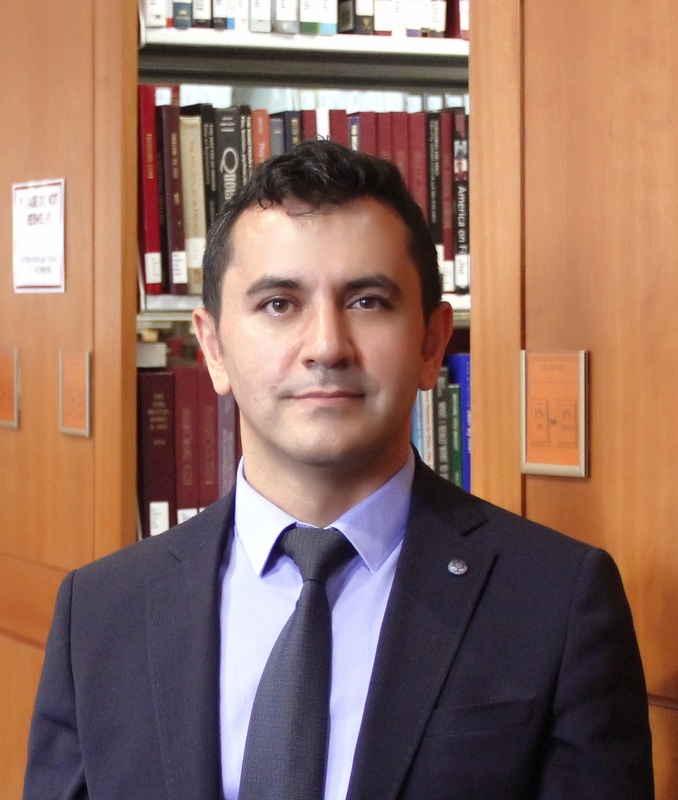 A guide to Turnitin for Koç University students and faculty. 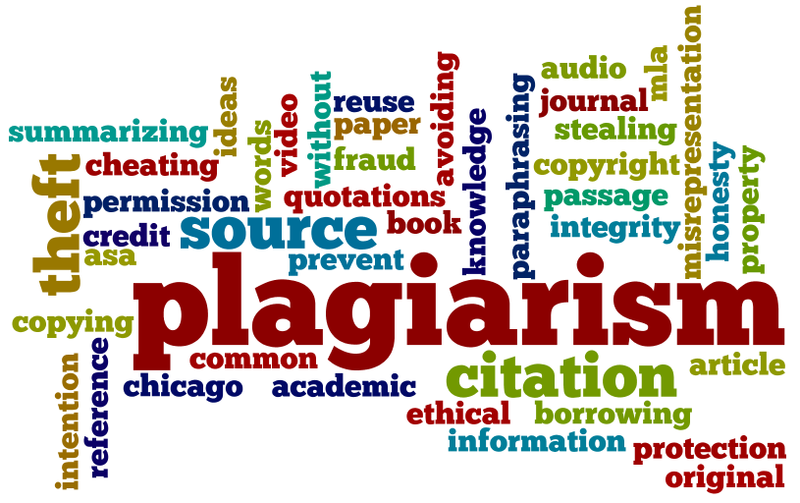 Turnitin helps you avoid plagiarism by checking your writing for citation mistakes or inappropriate copying by comparing it to a massive database of student papers and academic publications. This guide contains practical advice and instruction on how to use Turnitin for both faculty and students; as well as information about academic writing and plagiarism.